I gave my 2 year post-empty-nest report card on Midlife Boulevard several months ago. Please address healthy, good ideas for finding your new place where you fit in their life and staying close. I realize also, that there is nothing you can do, really. They need to be left alone….. The hardest part for me is the not sharing life, anymore, not knowing the friends, as one blog connected to yours said so well… ‘Knowing them a little less’ and the author said she ‘never wanted to know her kids less.’ I do not struggle to accept this stage, as I know we pray, trust God and embrace where we are. It is just lonely, hard. The reader is quoting Lisa Endlich Heffernan of Grown and Flown. That post was incredible. I would suggest reading it. As a therapist, I am always trying to focus not just on concepts, but on tangibles. Helping people make concrete change. 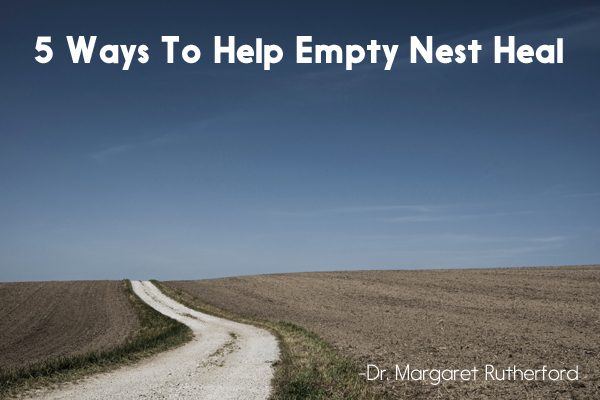 So what are the things you can do to help yourself get on with life after empty nest? This is a quote from Midlife Boulevard’s editor-in-chief, Sharon Greenthal on the Katie Couric show. This was a thought-provoking challenge. Probably those who suffer most keenly from empty nest are those that threw themselves into parenting. You were there. All the time. 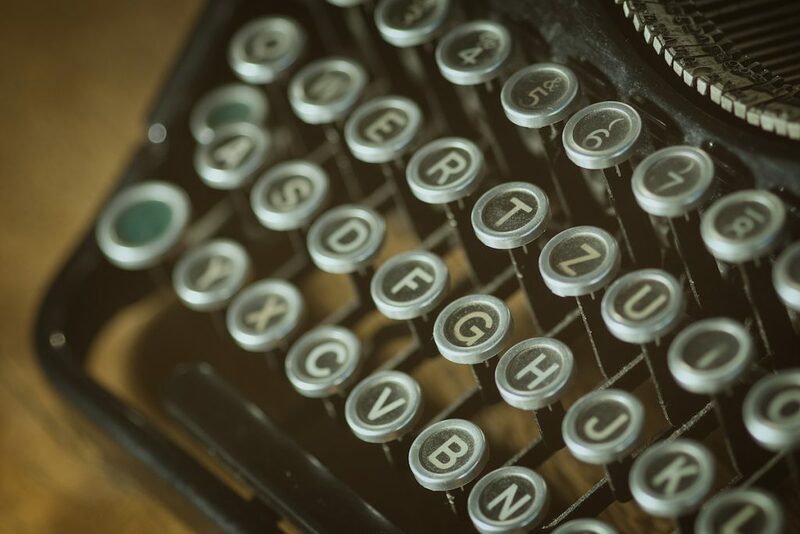 Searching for and finding another passion that might feel worthy of that kind of energy? Perhaps difficult. When I ponder that question, I realize that parenting developed a part of me that would have lain dormant if I had not had that opportunity. Maybe that’s the point. 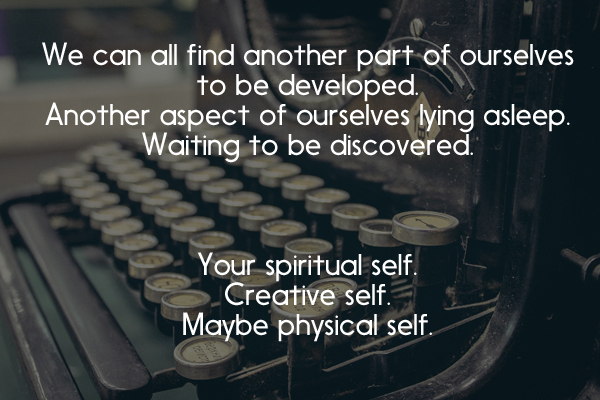 Perhaps we can all find another part of ourselves to be developed. Another aspect of ourselves lying asleep. Waiting to be discovered. Your spiritual self. Creative self. Maybe physical self. Just try it. Have fun doing it. Unless it’s vying for the Miss America title, I’d say go for it. There’s bound to be some form of almost every activity that could be enjoyed at any age. 2) Nurture and deepen your primary relationship. Now is the time to get out that bucket list with your partner. Talk about goals you have together. Things for the two of you to share. That you can both work on. That will bring you closer. A garden. A trip. Volunteering for an organization. Fixing up a room in your home. Learning to dance. Talk about any emotional hurts that are keeping the two of you stuck in the past. So that you can be in the present together. Enjoy each other’s company. Maybe even in ways that you could not when kids were around. 3) Make new friends while honoring the old. Your child’s life is moving on. They are making new friends. Traveling to new places. You need to have fresh things to look forward to as well! Have a neighbor over that you have always wanted to get to know. Join or form a book club. Being socially connected keeps us invigorated. Keeps energy in our lives. Honor friends that have been there for you. Now that the little rascals are gone, there is more time for them. They are changing. There is stuff you have to ask now that you just knew before. 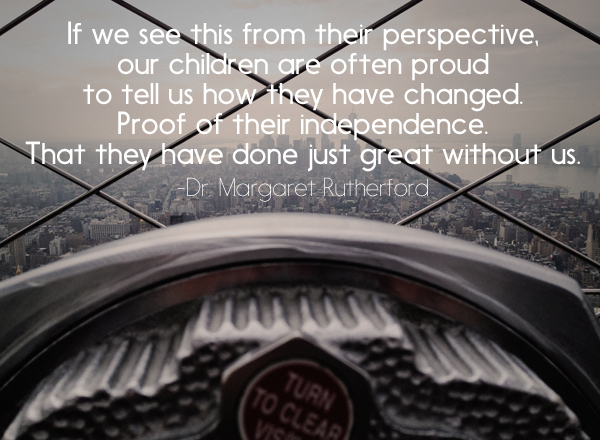 If we see this from their perspective, our children are often proud to tell us how they have changed. Proof of their independence. That they have done just great without us. They have even mastered tomatoes. (Even though we are wishing we had been there to see them eat their first one). Realize, at their core, there is much we do still know. And they will turn to us. As they need us. It was to fill up the quiet. Kids leave and suddenly, the house is… dead. Unearthly quiet. We must all feel it. Remember. “Musick has Charms to soothe the savage breast”. William Congreve. 1697. Guess the guy was an empty nester. Thanks to the reader for a great question! I look forward to more comments and questions! 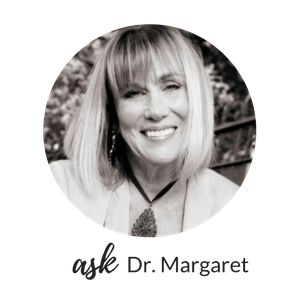 You can send them to me privately at askdrmargaret@146.66.99.73. And SUBSCRIBE to let me know you want me to continue in this 2nd job of mine! Thanks so much! Originally posted in MidlifeBoulevard.com. Modified.